If you have anything from blemishes to scars on your face, they can be fixed and repaired. It is becoming incredibly common and surprisingly cost effective to maintain. You no longer have to deal with physical imperfections when it is this cheap and easy. There is no simple answer. 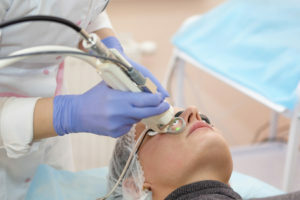 Skin Resurfacing uses lasers on the skin and depending on both the size of the laser and the tolerance of the user for pain will result in whether or not it hurts. However, the consensus is that it feels like you are being pinched or having hair pulled out. That sort of acute stinging pain will be persistent throughout the procedure. Know your Skin – If you are prone to outbreaks such as fever blisters and cold sores, then you can skin resurfacing can trigger one of these outbreaks. Consult with your doctor before continuing. Stop Smoking – First, stop smoking in general. It’s bad for you. But it can also slow healing which will alter the results we have set up for your healing over time. 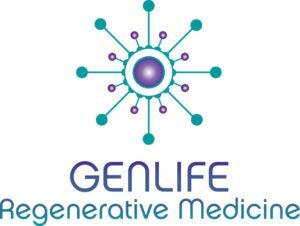 GenLife has been servicing Miami for several years and is the best in the business. We excel in laser skin services, prolotherapy and more. We offer the best chance you have at reclaiming your appearance how you want to. If you or a loved one would like to receive one of our services, contact us today at (305) 332-7234 or send us an e-mail, whichever is best for you!